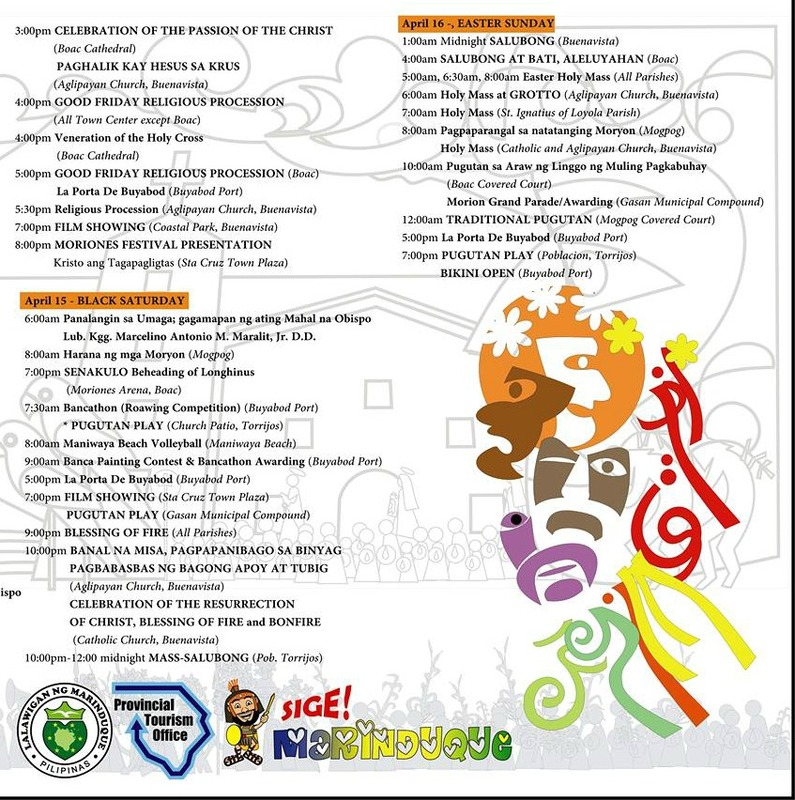 Today, the Moriones Festival is held annually in my beloved beautiful island province of Marinduque. 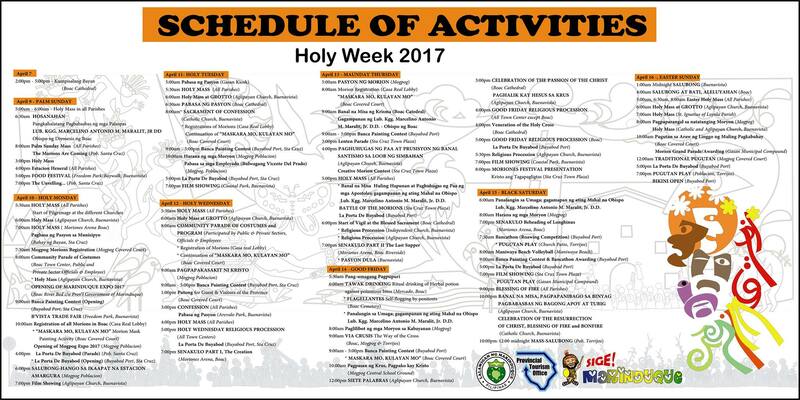 Taking place during Holy Week, it has become a much-awaited event year by year, offering tourists and visitors a chance to learn more about Filipino culture and religion while exploring the breathtaking tourist sites of the island. 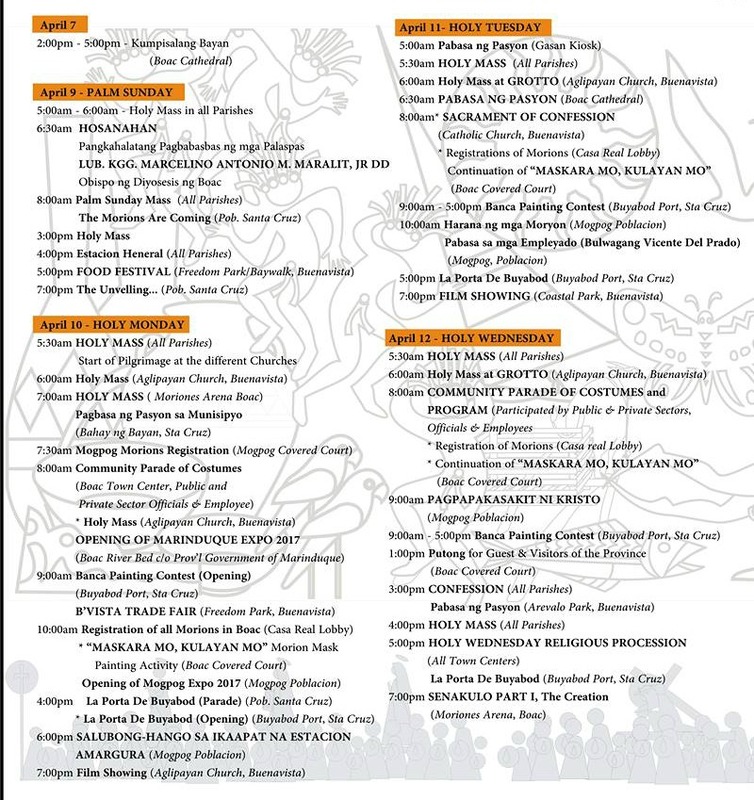 As a festival directly linked to the Holy Week celebrations, every year, the Moriones festival officially starts on the Monday of that particular week. 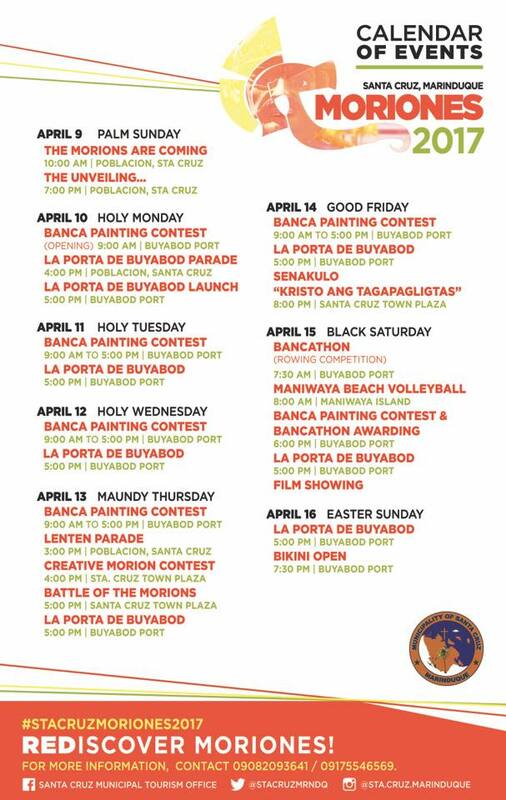 This year in 2017, the Moriones Festival of Marinduque will take place in the week of April 10-16, 2017. 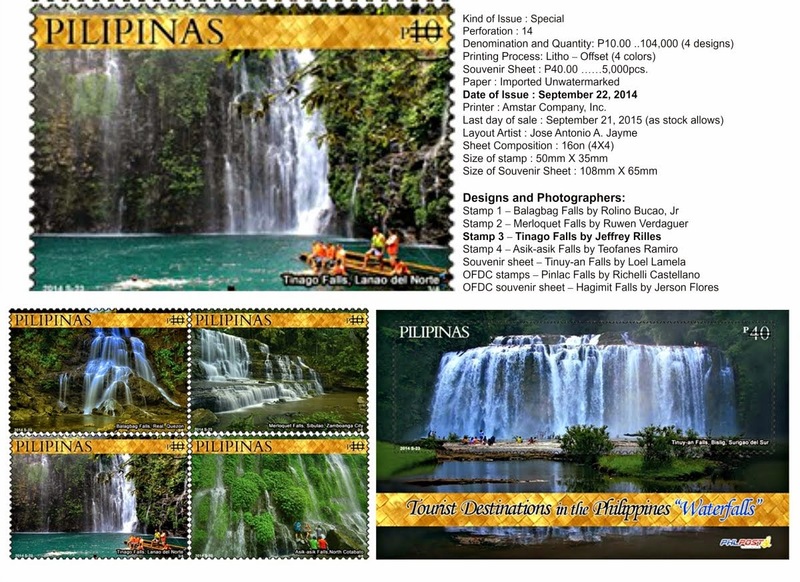 Marinduque Province is composed of six (6) towns namely Mogpog, Sta. Cruz, Torrijos, Buenavista, Gasan, and Boac (the capital town). 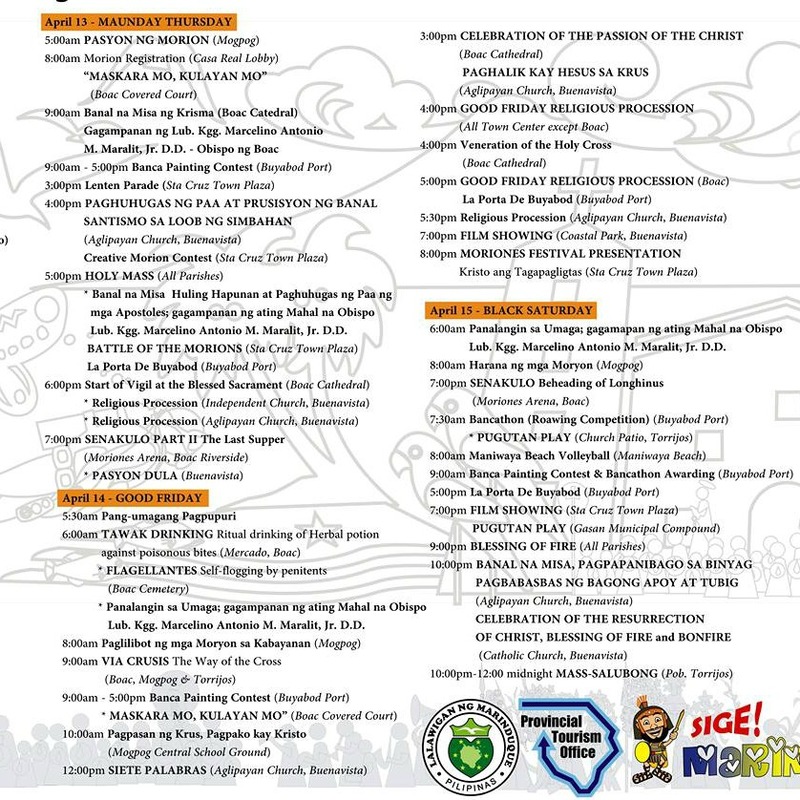 Take note that each town celebrates Moriones Festival; meaning festival can be watched in every town of the province. Bring enough cash- automated teller machines (ATM), located mostly in the town proper, are usually out of cash due to bulk cash transactions and long holiday. Don't forget to bring your camera. 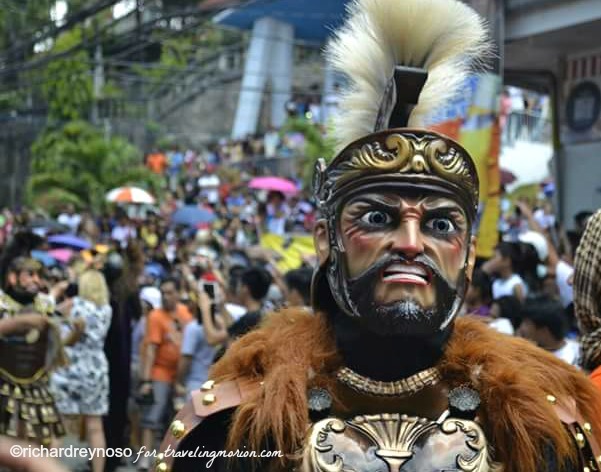 Moriones Festival is one of the most colorful religious festivals in the Philippines! Aside form souvenir centurion masks, arrowroot cookies and pansit miki (from Sta Cruz); and hand loom-woven buntal products like place mats, table runners, bags, wallets, and curtains (from Bonliw, Torrijos) are the best pasalubongs from the province. From Metro Manila, ride in a bus bound to Grand Central Terminal of Lucena City (Quezon) where passenger jeepneys and tricycles bound to Talao-Talao Port are available. To avoid the hassle of transferring from one transport to another, better to find buses with direct route to Talao-talao (Dalahican) Port. 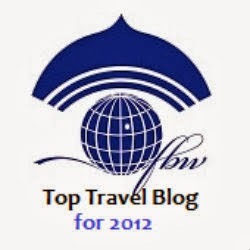 Travel time from Metro Manila to Talao-talao Port is approximately 3-4 hours depending on traffic in Laguna and Quezon. From Talao-talao (Dalahican) Port, there are RoRo vessels with regular trip to the island province. Travel time (from Lucena to Marinduque) ranges from 3-4 hours. 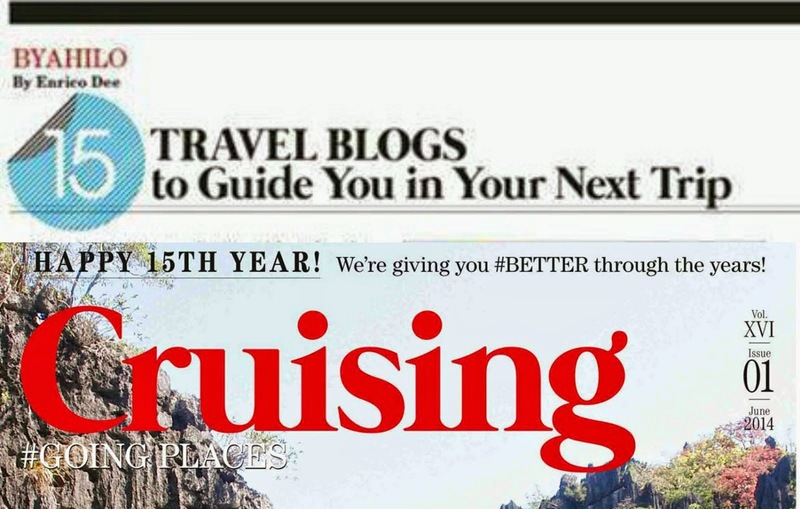 There are no fastcrafts servicing Lucena-Marinduque as of this writing. There is a charter plane servicing Manila-Marinduque route. 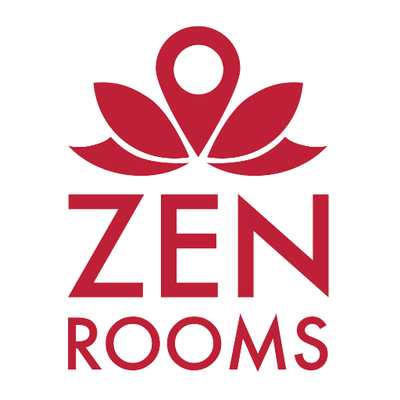 Check AirJuan’s website for further details. 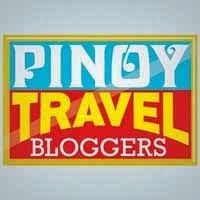 Where to Stay in Marinduque? I remember, when I was a kid and visited Marinduque with my family, I always hide in my Mom's back. I was scared of the soldier's mask. It's creepy. 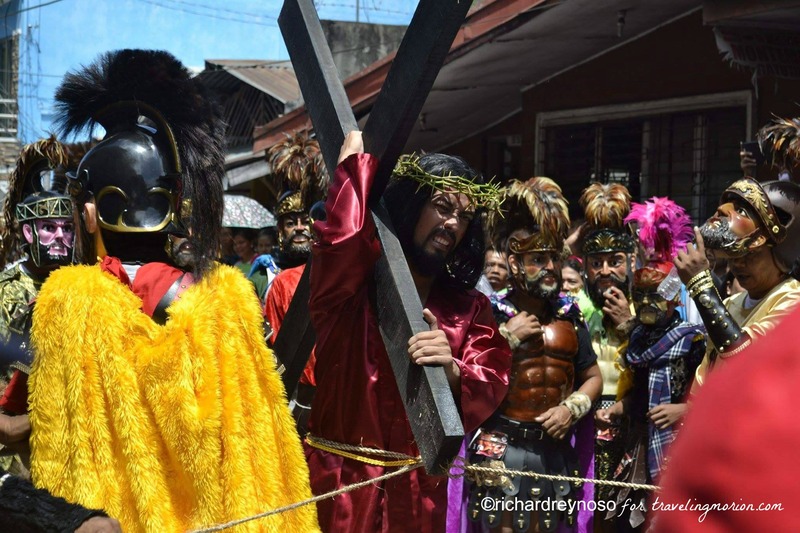 It is very captivating to visit Marinduque especially during Holy Week for the Moriones Festival where the people are masked like soldiers and the dramatization of Jesus' life. 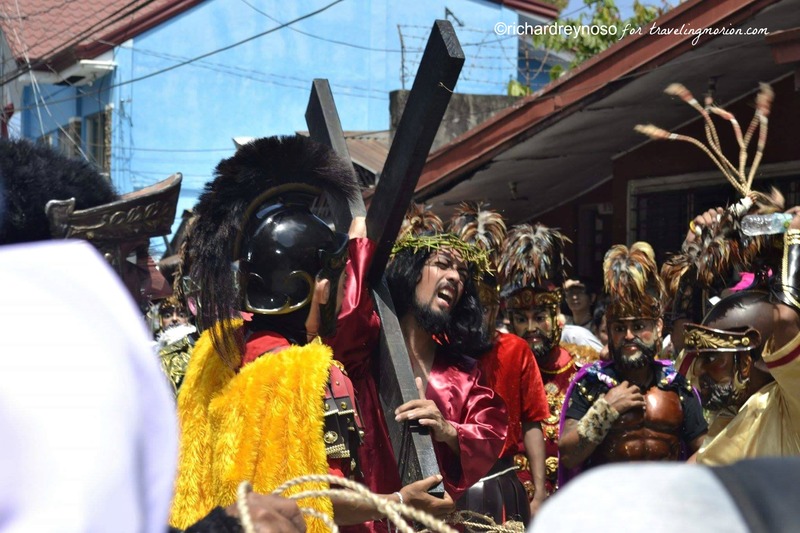 We used to see similar lenten plays depicting the life of Longinus here in Laguna. Now, it is gone and so is the "pabasa".